Submit requests as STL files. Prints take an average of 3-5 business days. Prints not picked up within 10 days of completion are subject to a fine on the patron's library account. *Requests within these dimensions may need to be sized smaller due to time limitations. *^To account for minimum resin material use to fill the flexvat reservoir for any project started, all LittleRP SLA prints will have a base cost of $1.00 per request in addition to the volumetric measurement of the object printed. Take note of our policies for 3D printing. Thingiverse: This site offers free 3D models available for download. Yeggi: This site is a compilation of 3D model sites. Many are free, but some require payment. Want to create your own file? Patrons can request an appointment to watch their 3D print or go through the 3D printing process with the lab staff. Lab staff will contact you when the print is finished. 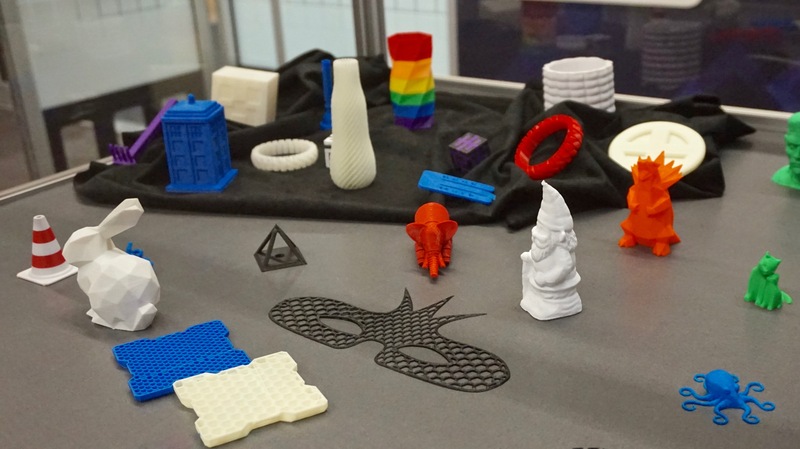 3D printed items can be picked up at the Circulation Desk in the library. Cash and MavCard are accepted. Offers more control,but still a good place for beginners. popular software such as Inventor, Maya, and 3DS Max. Free three-year licenses for students. complex 3D modeling but do not have access to Maya. Create a high detail 3D model of objects up to 12" tall by using our NextEngine 3D scanner. Set up an appointment to come in and prep the model to be scanned. Allow 2-3 business days for us to clean up the model. Request your files or a 3D printed version to take a mini figurine with you. The CPL is unable to take appointments for, or complete, large object or 3D full-body scans. We hope to again offer this in the future as part of our continued expansion of available technology. 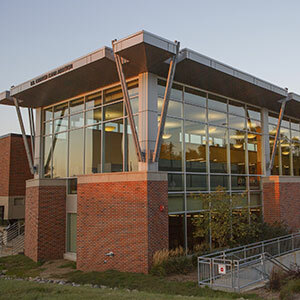 Patrons must comply with the University of Nebraska Memorandum 16: Policy for Responsible Use of University Computers and Information Systems. The library does not offer mass printing and may not be able to accommodate requests for larger objects. Creative Production Lab services are not available for commissioned work and profit enterprises. Functionality, fitting, and finish will be the responsibility of the patron after the CPL presents a known-good, static object printed from a patron’s files. The UNO CPL hopes to be of any help in guiding patrons to that point.